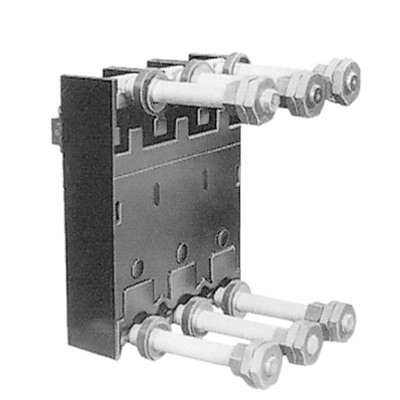 GE Industrial Frame single lug is suitable for J600/J400/TB4/TJD series molded case circuit breaker. It accommodates one 6-AWG - 600-KCMIL or two 2/0-AWG - 250-KCMIL copper/aluminum conductor. It has current rating of 125 - 400-Amps.